Through T.T, Western Union, L/C, Etc. 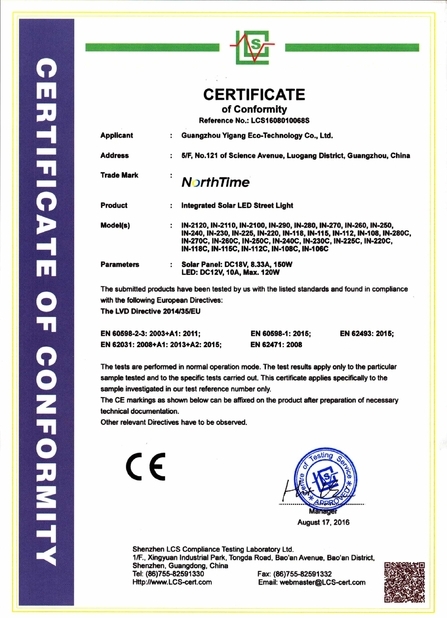 It is the latest generation of high powered solar area lights from Yigang-technology. 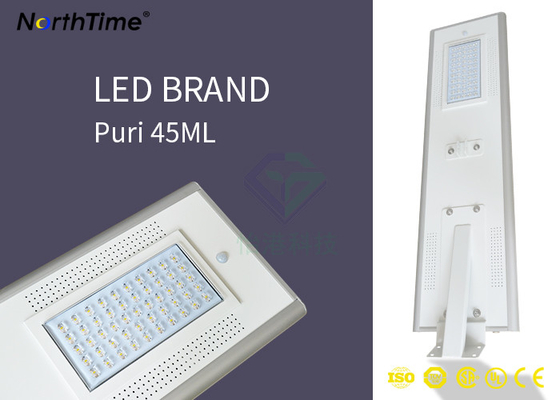 With up to 100% brighter output and an impressive 5100-5200lm/W efficacy across the range, the series features true LiFePO4 battery technology and advanced solar charging to deliver continuous shining performance from dusk till dawn. 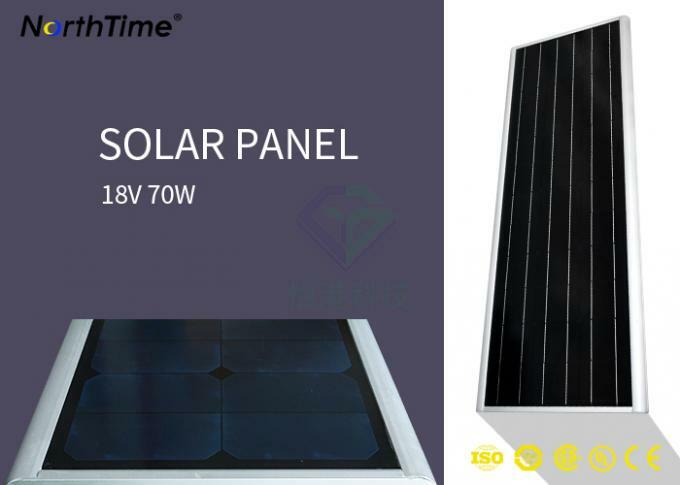 The solar panel of the integrated solar street lamp converts the solar energy into electricity and stores it in the lithium battery. 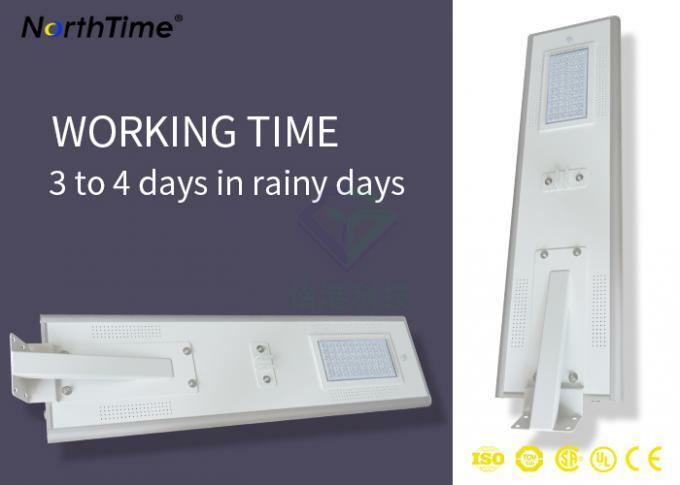 Under the control of the intelligent controller, the led lamp is charged by the solar energy during the day and works automatically at night. At the same time, the human body intelligent induction system can achieve the effect of energy saving in the unmanned environment.All are fully automatic control with intelligent controller. Integrated solar street lamps are suitable for rural roads, rural roads, light corridors, corridors, gardens, gates, roof roof, courtyard walls and other outdoor environment. 1. 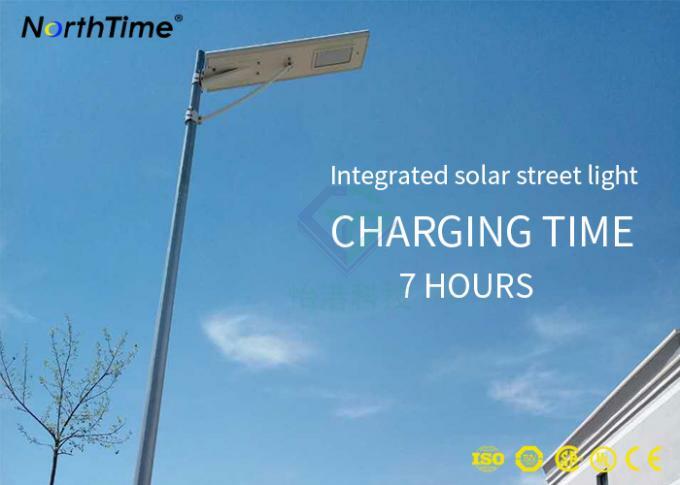 The integrated solar street light is a solar street lamp with a high efficiency solar panel, 5-year long life lithium battery, a high-efficiency LED, an intelligent controller, a PIR human body sensing module, an anti-theft mounting bracket, etc. ,Outdoor Light. 2. 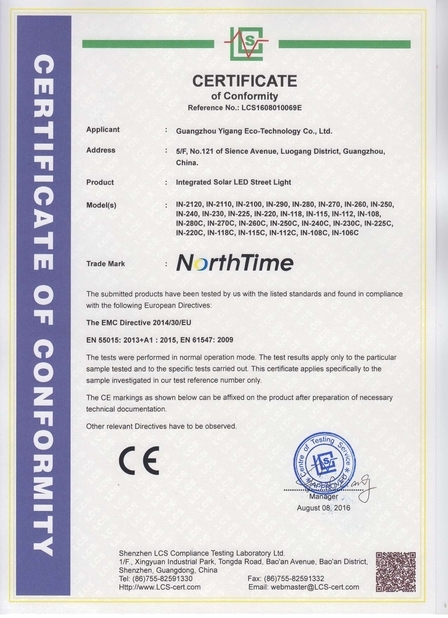 The integrated solar street light perfectly achieves low power consumption and high brightness (average illumination per 100W power consumption can reach 100W of traditional lighting products), long life maintenance-free and excellent waterproof and heat dissipation characteristics. 3.The advantages of integrated solar street lights are simple installation, light weight, saving customers expensive installation and control, and transportation costs of the products. Generally, only two workers and one special need are needed without using heavy equipment and tools. The wrench can be installed in 5-10 minutes. 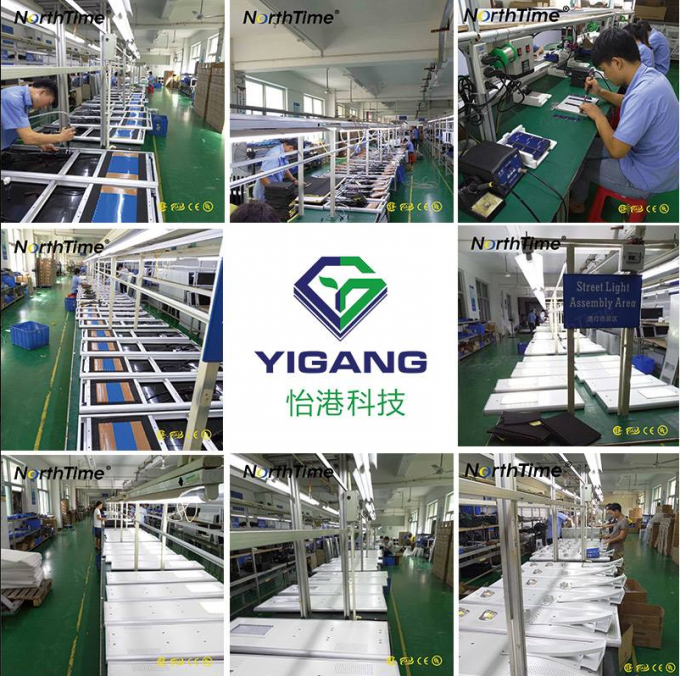 Sincerely welcome to visit our factory!